In our image-oriented society, hair has become an important part of an individual’s appearance. It is one of the first things people notice about a person and therefore, the psychological impact hair loss can have on men and women can be very damaging to self-confidence and a healthy image. 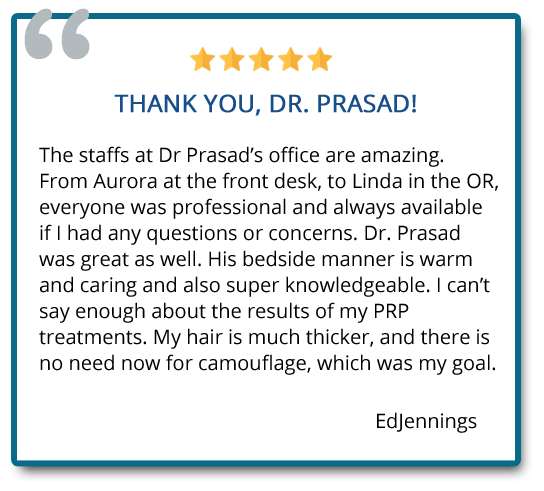 PRASAD Cosmetic Surgery Center’s Hair Restoration features Dr. Prasad’s Hair Regeneration System, which makes use of a wound-healing material called “extracellular matrix’ (or ECM). Currently, we are using the FDA-approved (for wound healing) ACell MicroMatrix. 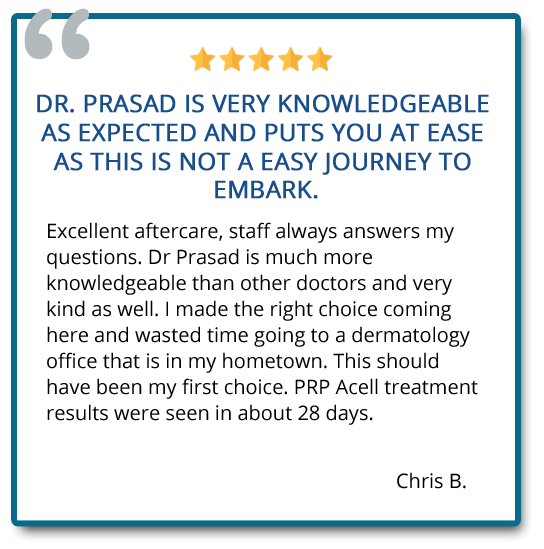 Dr. Prasad ‘s customized application of Acell technology alongside his surgical and non-surgical techniques has helped his patients experience significant hair growth. 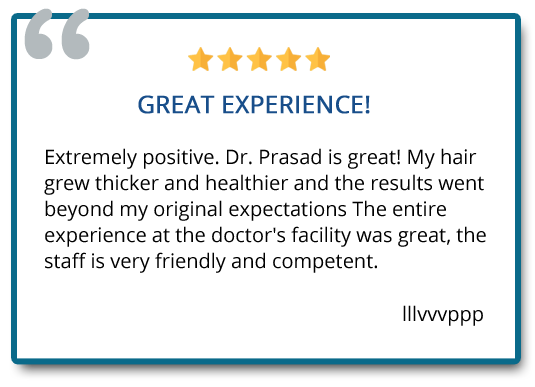 ”It’s the best of both worlds,” comments Dr. Prasad. 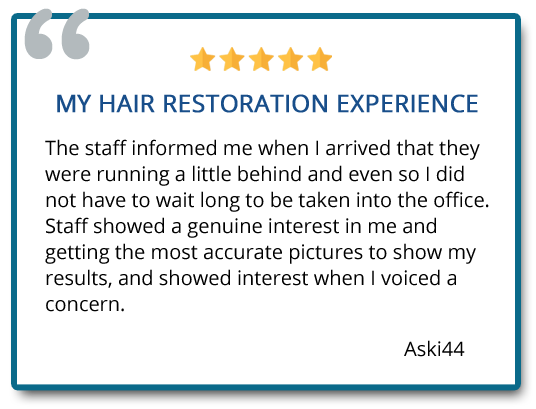 “We improve the healing of the grafts (higher survival rate) and restore the thickness of the actively thinning hair.” The combination has resulted in our patients having a higher level of satisfaction and being more confident about their appearance. 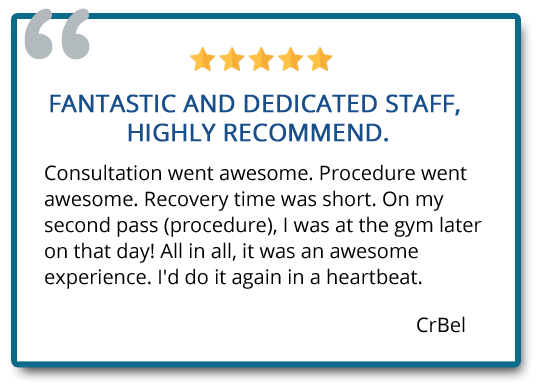 An additional benefit is that the donor area, where the hair has been taken from, has shown significant improvement in healing, with the scar being barely detectable in many people. 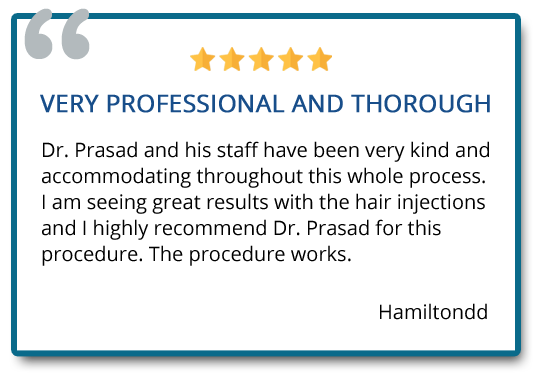 Hair transplantation is a cosmetic procedure performed on men and women who have significant hair loss, thinning hair, or bald spots where hair no longer grows as a result of the natural aging process, hormonal changes (women), or severe burns. 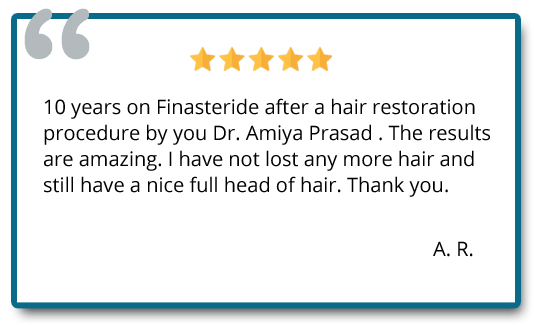 PRASAD Hair Restoration and Regeneration helps patients restore confidence and self esteem through medically proven innovative procedures performed by expert doctors and specialists.